Bringing science, design and education to create sustainable food chains. Since 2009, we have integrated scientific, educational and design concepts to create ecologically sustainable, chemical-free farm business and production plans to local urban farming operations, new and existing. We provided individualized learning programs that are unique to each of our clients. Our goal is to provide immediately usable information on day-to-day operational tasks to succession planing. 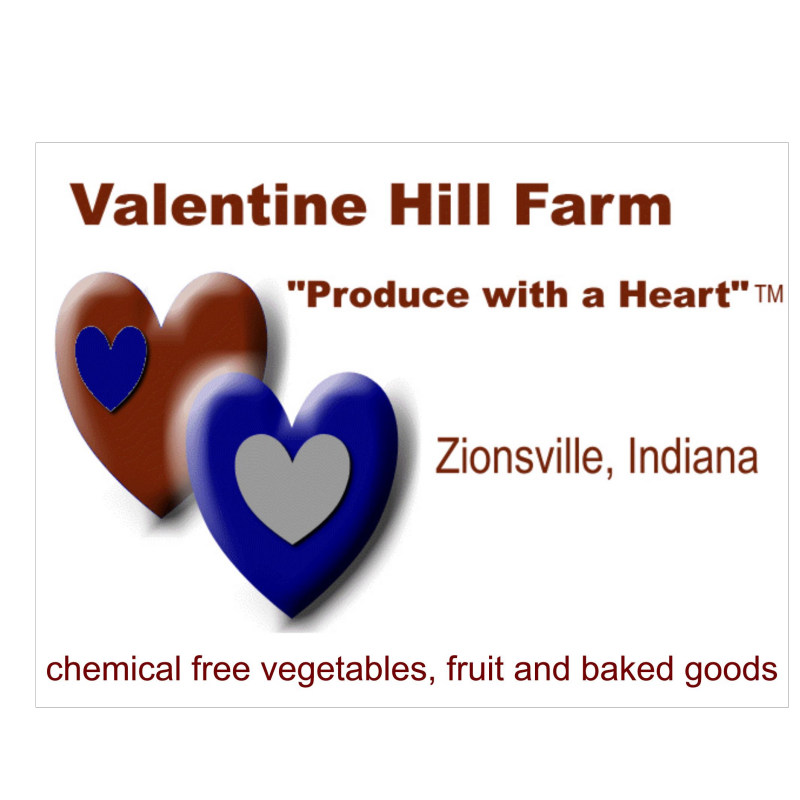 We strive to understand our client's values, desires and motivations for producing local foods for urban customers. Our expertise in the sciences (biological, chemical and ecological), business training, writing, educational program design and implementation with our dedication to client satisfaction has created life-long relationships. No matter what your needs, grandiose or simple, we can help.